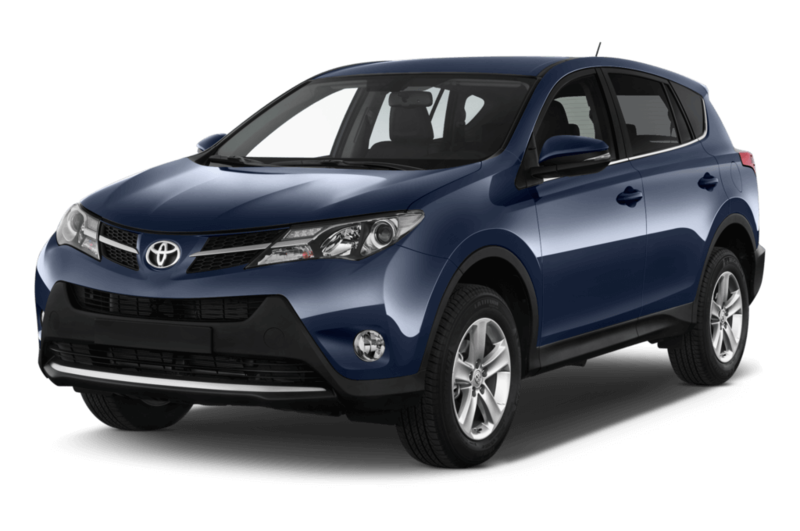 Toyota RAV4 Rental – Pace Car Rental has a fleet of Toyota RAV4 manual SUV rental vehicles that is perfect for a wide range of uses ranging from lifestyle, sport and outdoor activities. The Toyota RAV4 is one of South Africa’s most sought after adventure SUV’s, as it makes all the right moves both on and off the road. As a leader in the small SUV class, the SUV has a sleeker, more sophisticated, look. Its new frontal design, with full LED headlights included for the very first time, generates a stronger road presence. The RAV4 features Toyota’s advanced all-wheel drive technology. If you are looking for a Toyota RAV4 Rental in South Africa, then Pace Car Rental is the place to be, with highly competitive SUV rental rates and a fleet of Toyota RAV 4’s that are maintained strictly according to manufacturer’s standards to ensure the safety of our renters; you will be hard pressed to find better value for money SUV rentals in South Africa. Call us on 011 262 5500 / email info@pacecarrental.co.za now to book the best value for money SUV Rental in Johannesburg.